Today I have an amazing deal to share with you that you will NOT want to miss!! It is only available for a short time (10 days), so you won’t want to delay in getting it. Together these resources would normally cost you $36 but during this 10 day sale they will only cost $25 plus you will get 78 other amazing homeschool resources too. 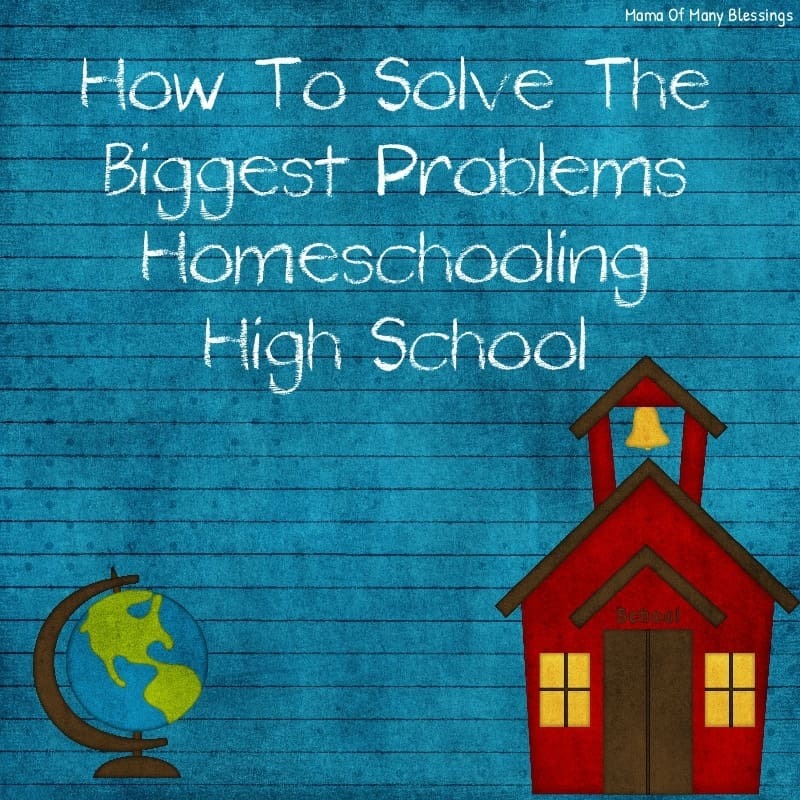 These resources will help solve the biggest problems when it comes to homeschooling high school students. Disclaimer: This post contains affiliate links. We receive a small commission for purchases you make using these links at no added cost to you. Thank you for supporting our site! Please read my full disclosure policy for more information. These resources will help you solve the biggest problems you will face when it comes to homeschooling high school students, they are all MP3 files so you can listen to them during a car ride, flight, or while you are watching your kids play at the park, whenever it is convenient for you! These resources will help you plan High school transcripts, know what college admissions are looking for, teach you how to teach project based or Charlotte Mason through the high school years, teach you how to plan your 4 years of high school out, and so much more!! One of the things I often hear from fellow homeschoolers is that they are afraid to homeschool their high schooler, or they are debating sending them to public schools once they do get to high school. Let me tell you, as we will be graduating our first high schooler this year and then 3 more over the next 6 years it is not as hard as you think to homeschool high schoolers. You really CAN DO IT!! 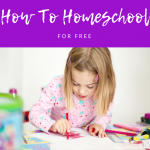 These amazing resources from fellow homeschool parents who have already been down this road, will give you all the advice and help you need to do it confidently! One of the collaborative e-books I was part of, How We Teach is being offered as one of the resources in this bundle. You can read more about my post on How We Teach after 10 years of homeschooling which gives you an introduction to the book I helped co-autor 4 different chapters to. Advanced Placement or Dual Enrollment ~ Connie Albers ~ During the High School years, homeschool parents may consider Advanced Placement (AP) classes or Dual Enrollment as an option for a child who is considering going to college. 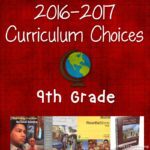 While both have the potential to earn college credit during high school, the two vary greatly. In this presentation Connie Albers, Mother of five homeschool graduates, discusses options for earning college credit during the high school years. 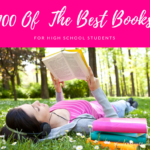 College Admissions for the Homeschooler ~ Kendra Fletcher ~ What do home schooled high schoolers need to know to apply for and get accepted to the college of their dreams? Join Kendra Fletcher, mother of two homeschooled grads and two high schoolers, as she helps you create a plan and put your fears to rest. Invite your college-bound high schooler to listen in, too! 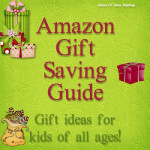 College Alternatives for Homeschool Graduates ~ T.K. Coleman ~ Is college for everyone? Is college for your teen? What are key questions you need to be asking yourself if your’e thinking or rethinking the possibility of sending your teens to college. Are there any viable alternatives to the traditional higher educational path, or must we all pursue a college degree if we want to be taken seriously in the real world? This audio session addresses these questions and more. College Prep-Is Writing on Track ~ Kim Kautzer~ For high schoolers, there’s more to planning for college than simply getting accepted, and becoming a good writer is at the top of the list! Learn how to equip your kids will writing skills and study habits that will serve them well in college in this recorded audio session. Combating Math Anxiety For The Middle/High School Student ~ Alesia Blackwood ~ Although society makes it socially acceptable to avoid math literacy, not having a solid foundation can lead to math anxiety. In this audio session, Alesia discusses the beginnings of math anxiety and offers strategies to help you child — even long-time math haters and older teens — overcome that fear. Creating A High School Transcript ~ Vicki Tillman ~ In this audio workshop, you learn to put your energies were they belong – on your relationship with you teens, their relationships in the world around, and their relationship with God- not on transcript terror! Sharing from her nineteen years as a homeschool academic advisor, Vicki reveals 7 secrets to crafting that terrific transcript college admissions advisors are looking for. Developing Passions in Teens ~ Marianne Sunderland ~ As a mother of teen sailors, Marianne has a unique perspective on what real education is and how to future and encourage your child’s God-Given strengths and talents. God has a unique plan for all of us, including our children. In this audio workshop, Marianne shows you simple, practical, and often times, overlooked ways to help your child grow into his or her unique purpose. Equipping your Christian Teen for Spiritual Challenges of College ~ Dianna Wiebe ~ Do you have a teen who will be leaving for college, the military, or technical school in the next 5 years? What can you do now to help prepare them spiritually to navigate the coming years? Dianna shares how she and her husband prepared their four children for college and leaving home. Her tips come from her own parental observations and from input by her own teens. Facing the Giant-Homeschooling Through High School ~ Terri Johnson ~ In this audio workshop, a veteran homeschool parent offers a vision for homeschooling through the high school years: the benefits, the challenges, the record-keeping, and the decision to continue homeschooling until graduation. This workshop will help you with the big picture and the nitty-gritty details of homeschooling through high school so that these can be the best years of your homeschool journey. Homeschooling Your Teen The charlotte Mason Way ~ Sheila Carroll ~ In this audio workshop, you will learn how to get through the worry points of homeschooling high school using the Charlotte Mason method. Get help with transcripts, motivation, lesson planning, tutoring, online courses, creating a four-year plan (or three or two), so you can focus on what’s important-preparing your teen for a healthy adulthood. Project-Based Learning in the Middle and High School Year ~ Cindy West ~ Look how to turn any lesson, chapter, thematic study, interest-based study, or student-led course into a project or series of projects that will help your middle or high school students become immersed in their learning and produce “test” results that won’t soon be forgotten. 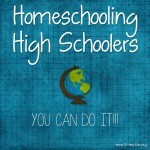 Putting Together a Four-Year Plan for High School ~ Dr. Marie-Claire Moreau ~ Confused about homeschooling high school? Intimidated at the thought of crafting a curriculum plan that meets both the needs of your student and the favor of college admissions officers, too? This audio session demystifies high school through the use of a 4-year plan, your child’s best guarantee for success in high school, college, career, and adult life. All of these titles in and of themselves would cost you $36, but during this sale you can get them as well as 78 others for only $25! If you were to purchase all of the titles included in this bundle, it would cost you $420, thats 6% of the original cost. Want to take a look at all of the titles that are included in this bundle? You can head over HERE for an in depth look at all the titles and what’s included in them. Omnibus Bundle ~ $25 ~ Get both PDF and Kindle format where applicable. Omnibus Bundle Plus Thumb Drive ~ $36 ~ The bundle in both PDF/Kindle plus files will be mailed to you on a thumb drive. 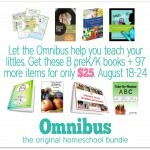 Omnibus Bundle plus DVD ~ $24 ~ Bundle in both PDF/Kindle download plus a DVD will be mailed to you with all the files. Thumb Drive Add-On ~ $11 ~ Add the thumb drive after the sale. Can be purchased until May 10. DVD Add-On ~ $9 ~ Add the DVD after the sale. Can be purchased until May 10. This wonderful deal is only available from April 29, 2016 12:01 AM Eastern Time through May 8, 2016 11:59 PM Pacific Time. 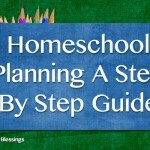 You can also find other resources others have shared on homeschooling on my homeschool Pinterest board. I am linking up with these great linky parties, head over to find other great homeschool ideas and more!! 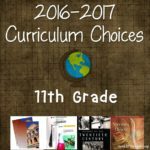 Curriculum Choices For 6 Kids including our first High Schooler! 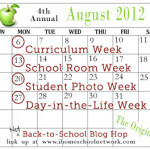 Thank you for linking up with us at Hip Homeschool Moms!